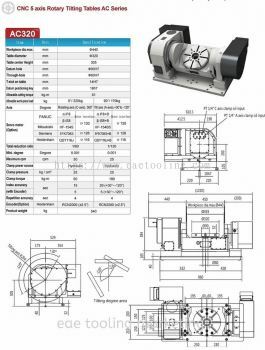 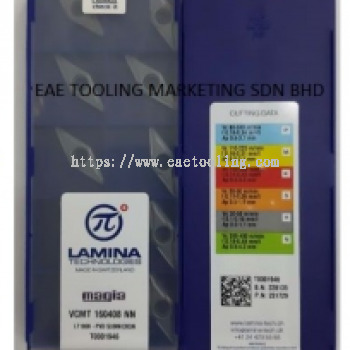 EAE Tooling Marketing Sdn Bhd - We specialize in CNC rollers, milling & turning carbide inserts, carbide tools, carbide drills & taps, CNC milling accessories, etc. 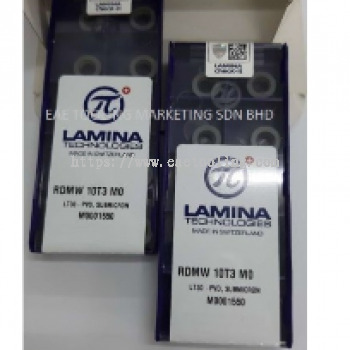 42A-1 & 42A-2, Lorong Batu Nilam 4B, Bandar Bukit Tinggi, 41200 Klang, Selangor, Malaysia. 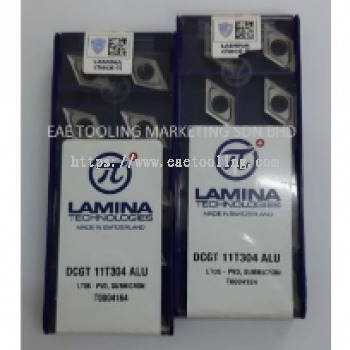 Our company was officially established company in year 2012 dealing with machine tools and accessories in the metal cutting industry. We have grown from a small scale into a stable company today carries a wide range of stocks in metal cutting tools. 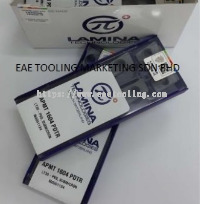 Our Products ranging from Carbide Insert ,Carbide End Mill, Special Carbide round Tools, Customize PCD Cutter, 4th & 5th CNC Rotary Table , Work holding & Clamping Vise, Boring Head, Milling Cutter, Turning Tool Holder, Precision Collet Chuck, Machine Tap, Precision Collet AAA, HSS & Carbide Drill,HSS & Carbide Spotting Drill and to metal working industries in Malaysia. 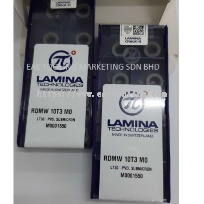 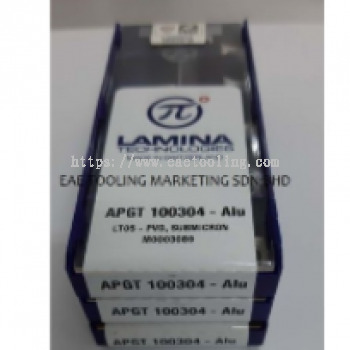 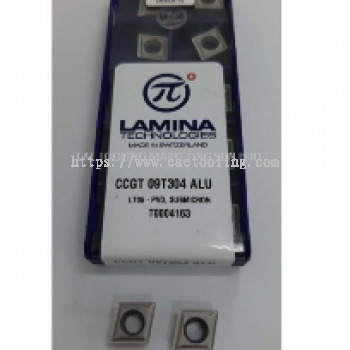 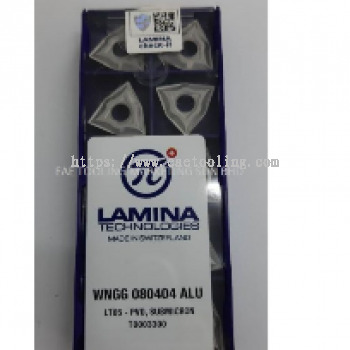 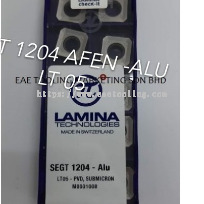 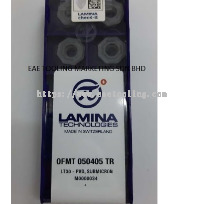 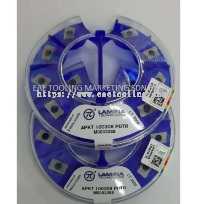 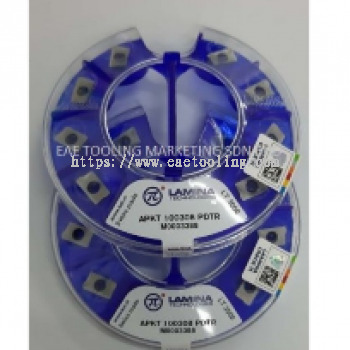 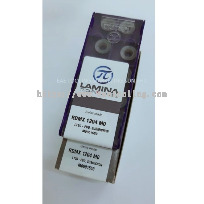 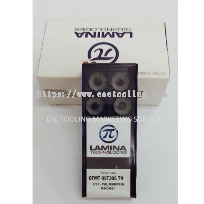 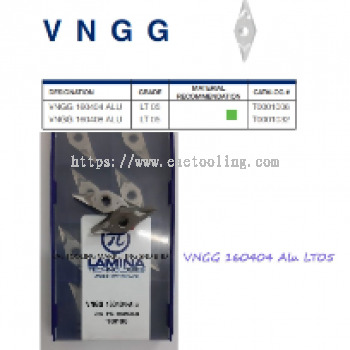 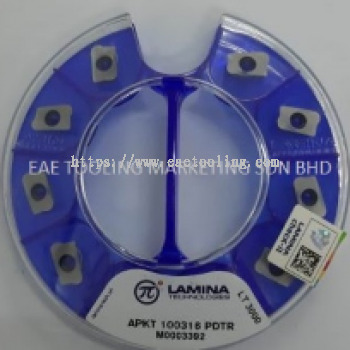 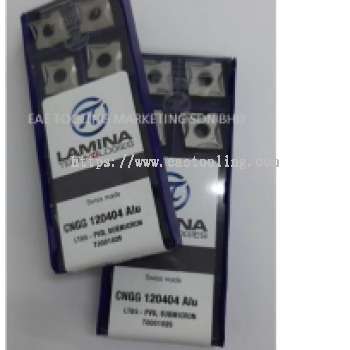 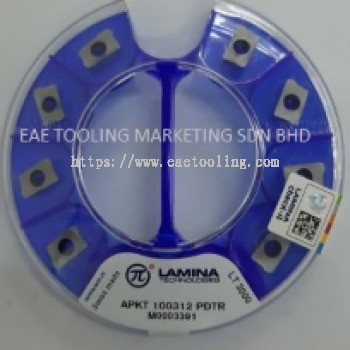 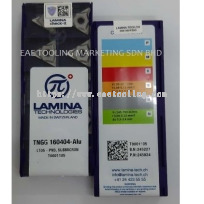 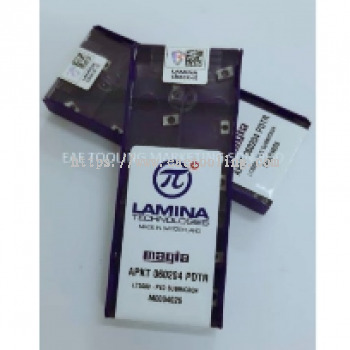 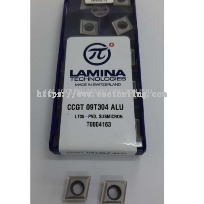 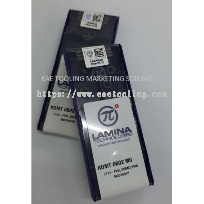 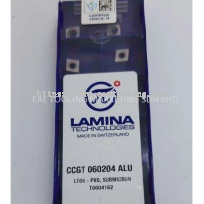 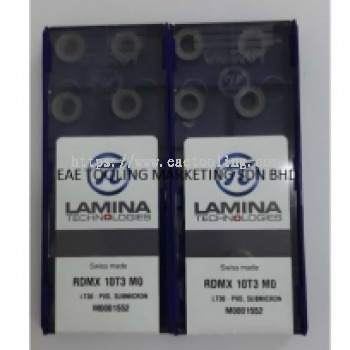 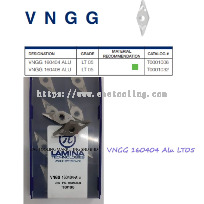 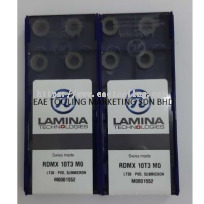 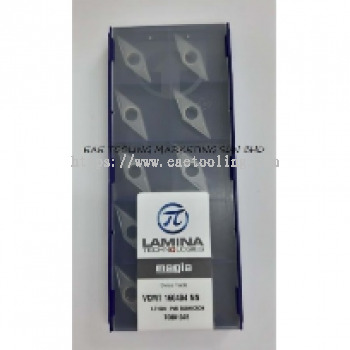 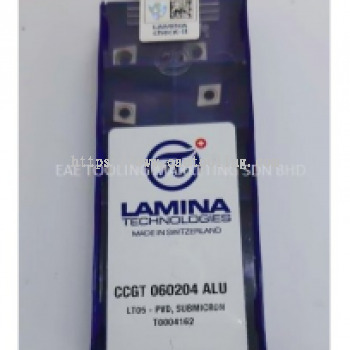 We are authorized as an official distributor in Malaysia by Lamina Technologies SA which is a high quality precision carbide Insert cutting tools manufacturer in Switzerland. 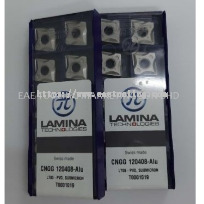 We are selling Lamina’s Milling & Turning insert for cutting multiple material. The coating is a special place for lamina. Because it can be a kind of coating, turn & mill different properties of metal materials.There have different grades, Alfred, Magia & Magia Pro. 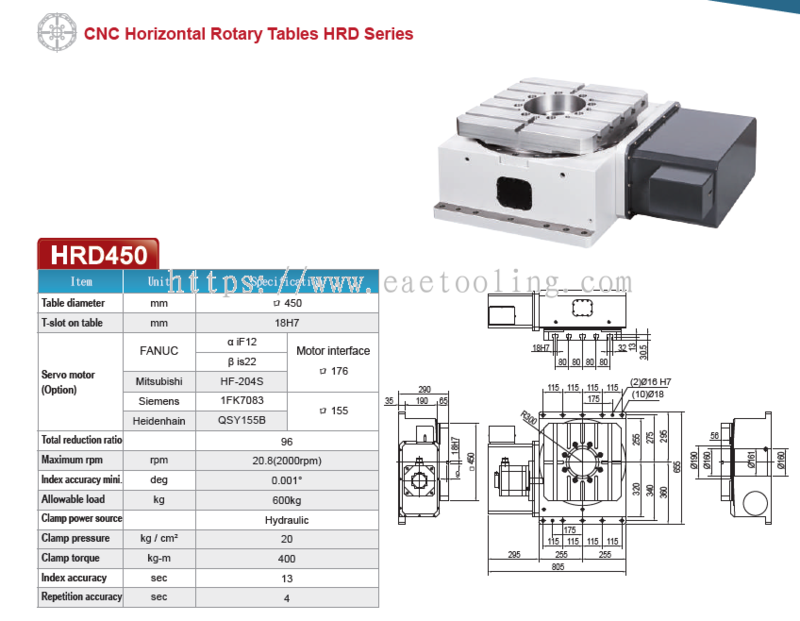 We start learn how to Installation & upgrade CNC Rotary Table at 3th Axis existing machine center and become to 4th or 5th Axis?. 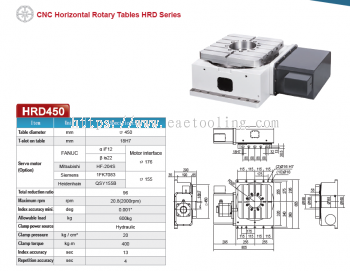 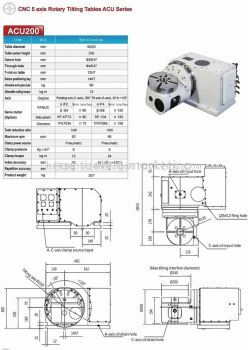 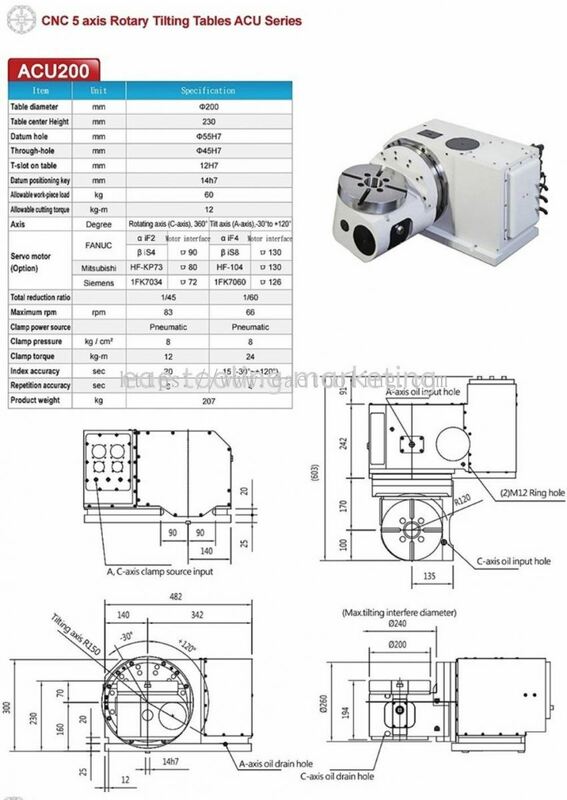 In the same year, we got the Malaysian CNC Rotary Table distributor form DEX Te-Shin Cam Co., Ltd Taiwan. 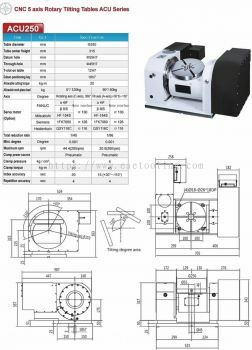 We have a professional technical team Provide installation and service. 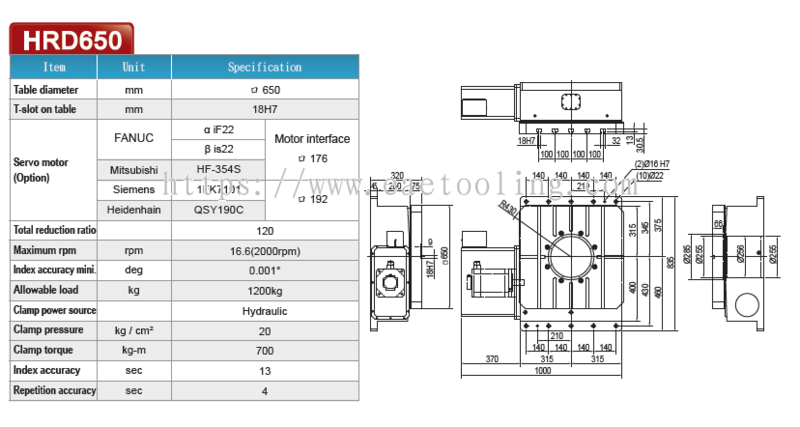 We are specialized in install at Fanuc, Mitsubishi, Haas, Brother, Mazak controllers. 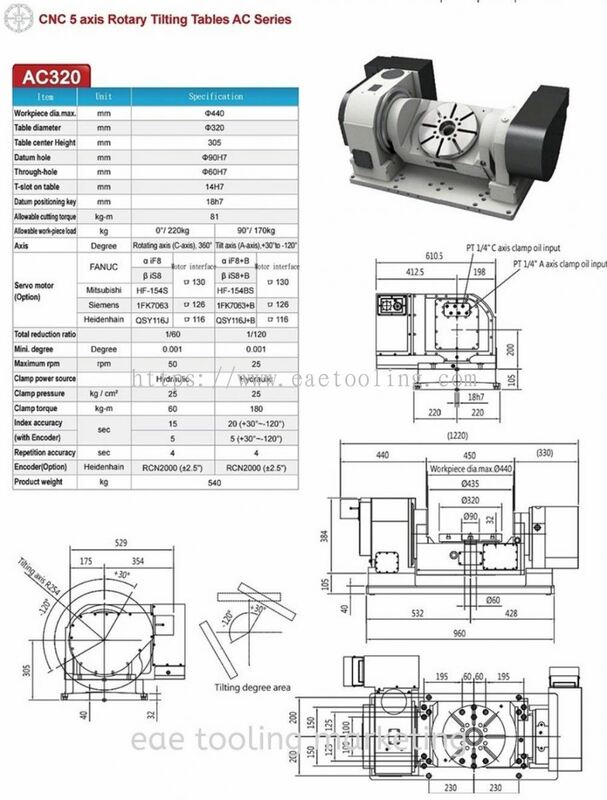 We have successfully cooperated with a U.S. factory Rock Lock 5th Axis. 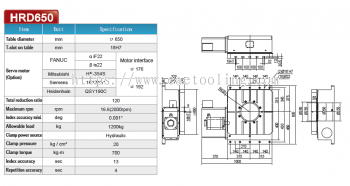 that specializes in the production of 5th Axis vise & Work holding system. 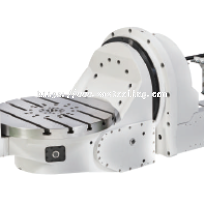 This work holding system can Easily solve customer's problems with clamping material on 4th or 5th machine. It can also replace many complicated jig & fixture issues. 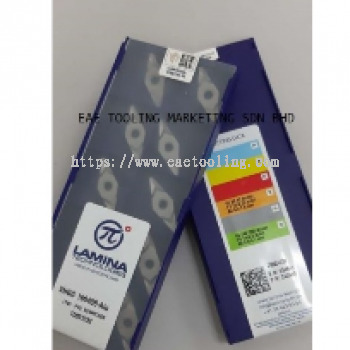 EAE Tooling Marketing will offer to clients going from problem identification to the supply of appropriate solutions. 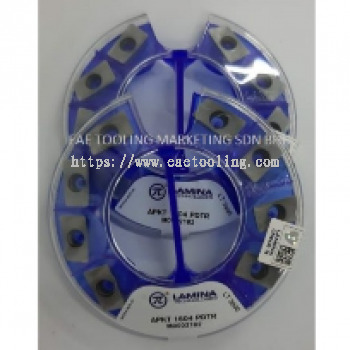 The company provides services and solutions that meet all clients’ needs focusing on the increase tool’s life and cutting efficiencies.